"Your golf tour of Ireland can start/finish from anywhere in The Republic of Ireland"
Along with a superior level of comfort, golfing groups need a generous luggage bay for luggage/clubs and we have the perfect vehicles for the job. Our Class C VIP Midi-Coach and Class B VIP Mini-Bus are by far the most popular coaches with golfing groups. 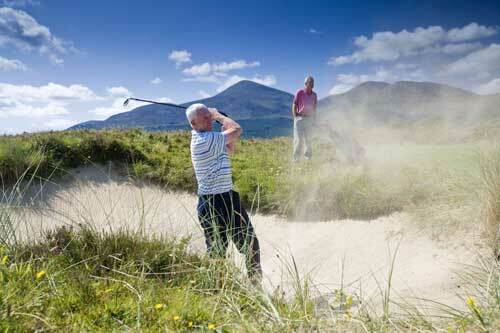 An experienced Irish driver is an integral part of any successful golf tour of Ireland. You can expect a friendly, relaxed driver who fully understands the attention to detail that a great golf tour of Ireland entails. 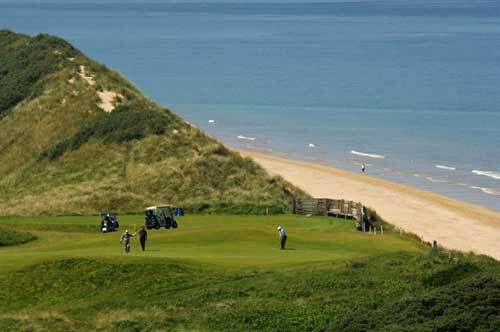 Fancy a bit of touring after your round of golf? That's not a problem. 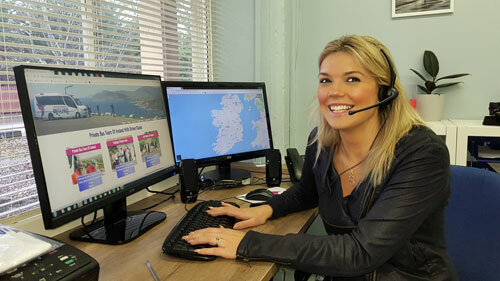 We offer a flexible touring service and we are intent on ensuring you make the very most of every day. Your driver will also work with you to plan ahead for side trips, restaurants, pub visits, etc. 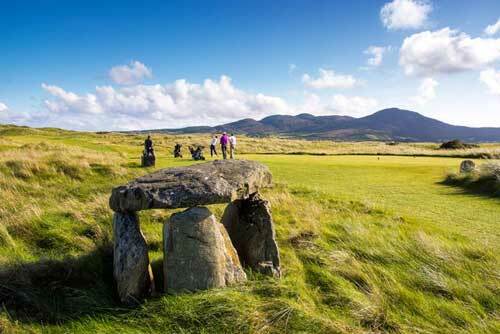 When you book your tour with Butlers, you get to avail of our expert staff who will give you as much help as you need to plan the perfect golf tour of Ireland. We can help you plan distances, travel times, advise on tee-times, restaurants and lots more. We will always be on hand to help you from your first point of contact right through to the completion of your golf tour and beyond. Avoid the hassle and time of booking hotels, tee-times, etc. We can do it all for you! When you travel with Butlers, you can avail of our expertise to book the best hotels and tee-times at the best courses around Ireland. The price we quote is fixed, transparent and very clear on what is included and what is not included with no additions, fuel surcharges, hidden/extra costs and no nasty surprises.